At Aspen Mountain Ski Resort, the winter sports lover can enjoy its 3,267 feet of vertical drop, views of the White River National Forest and white powder of the slopes. Aspen Mountain Resort is a convenient ski resort, sitting right on top of the town of Aspen and with seven lifts and steep terrain. There’s a skier-only terrain park and 76 ski runs for all level of skier and snowboarder. Aspen Ski Resort is open for snow sports from late November to mid April. You can ski Aspen Mountain by driving to Aspen via Interstate 70. The mountain is right next to and towers above the town. 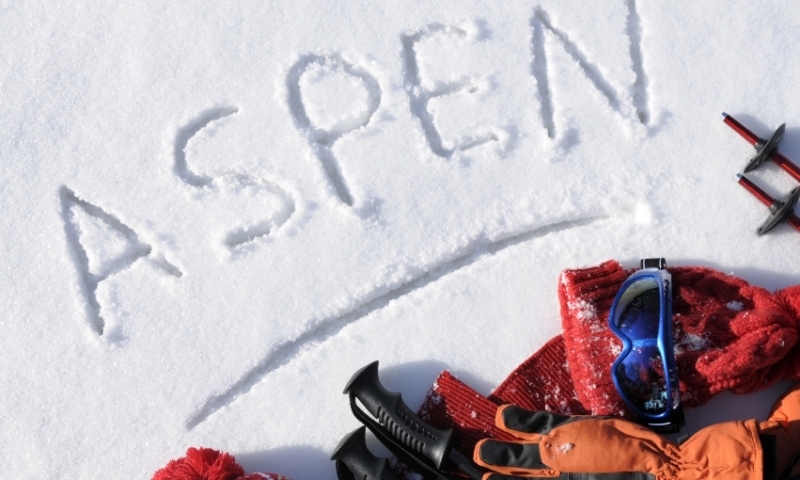 There are a number of places to rent skis and equipment all around Aspen. You’ll find a number of opportunities to take part in some backcountry skiing in and around Aspen, with local guides and outfitters who will create custom adventures for those of all levels of ability.